Just the other day we showed you ultra-realistics graphics coming to videogames and some of our readers were quick to point out that it doesn't matter how good things look if they don't "behave" realistically as you'd expect in real life. 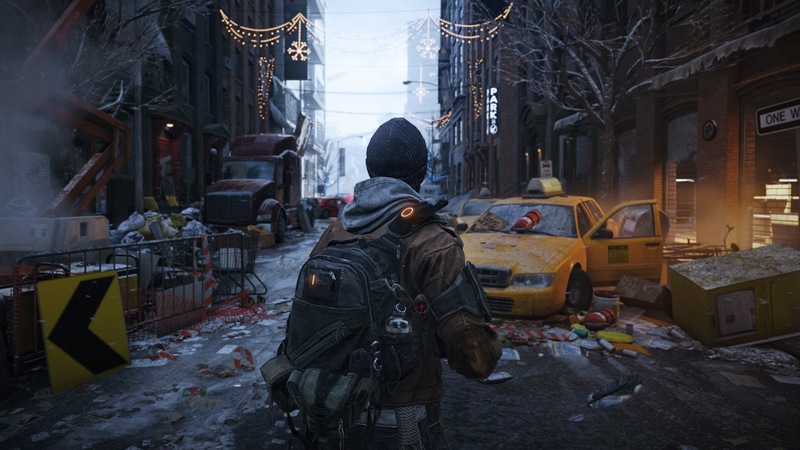 But I think things are definitely in the right track, as you look to games like Tom Clancy's The Division. This game uses a graphic engine called Snowdrop, and it really begins to blur the lines between "videogame computer graphics" and "real-life video". You can see all that and much more in action in the following video. 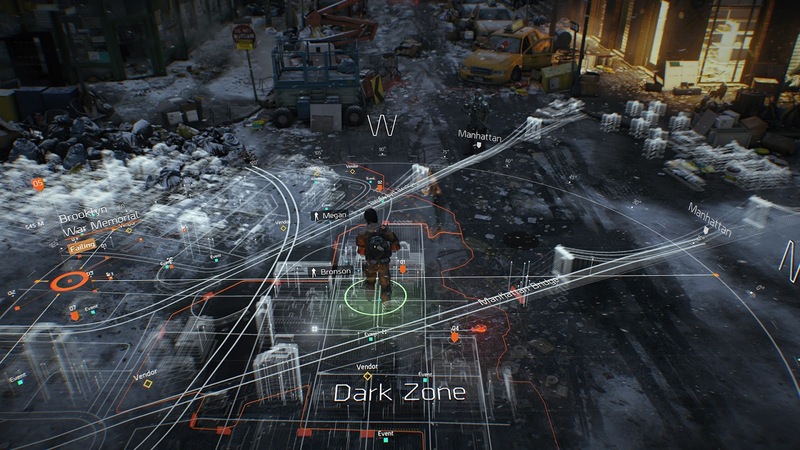 And now for the bad news... we'll have to wait till 2015 to put our hands in this "The Division" game.